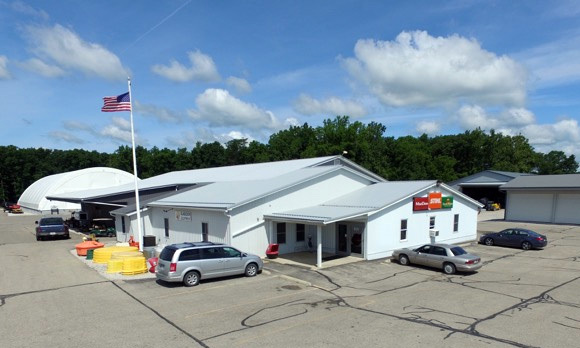 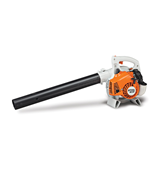 Glascock Equipment & Sales, Inc. is an Authorized Local STIHL® Dealer in Veedersburg, IN. 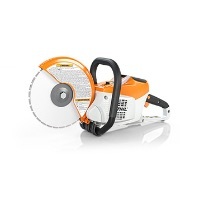 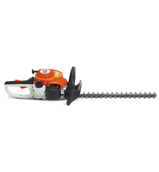 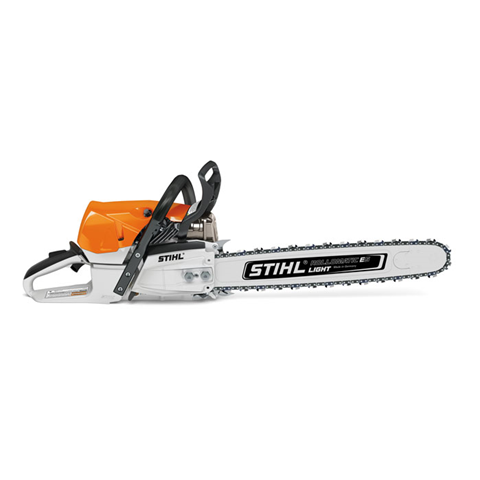 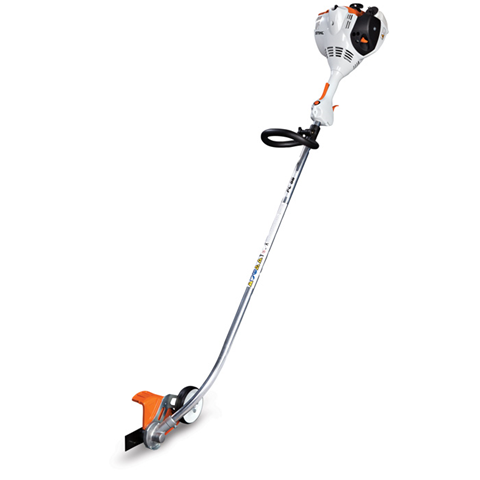 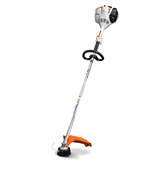 Our inventory of STIHL® power tools, lawn & garden equipment and accessories will help you get the job done right. 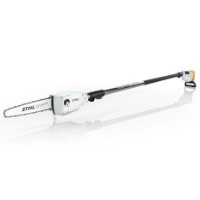 STIHL® outdoor power tools are hardworking, reliable and built for the long haul.